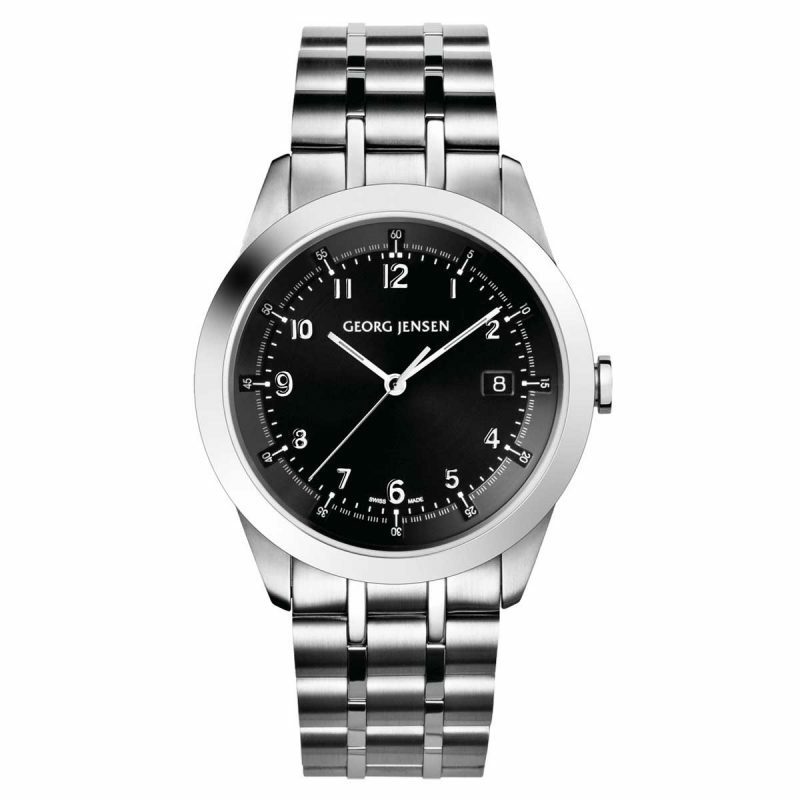 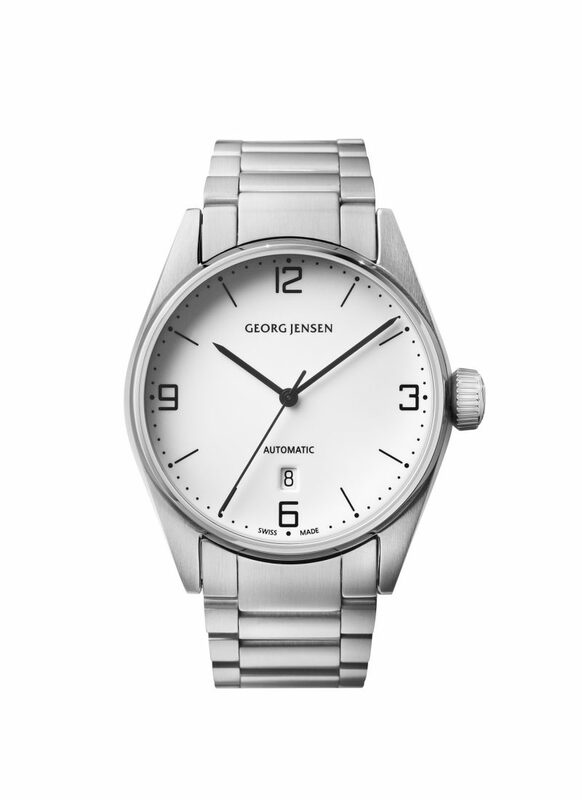 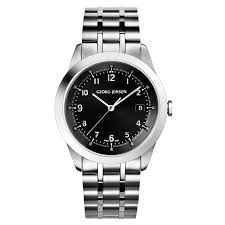 This Georg Jensen Vice 389 watch has a black dial set into a sturdy stainless steel case with a black dial and completed with a quality Swiss automatic movement. 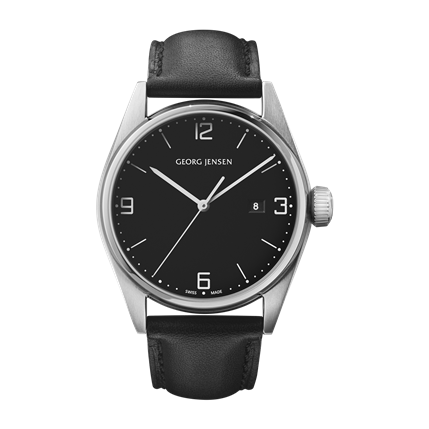 Beneath this sleek and organic exterior, the Swiss Made movement, delivers a high level of technical performance and excellence. 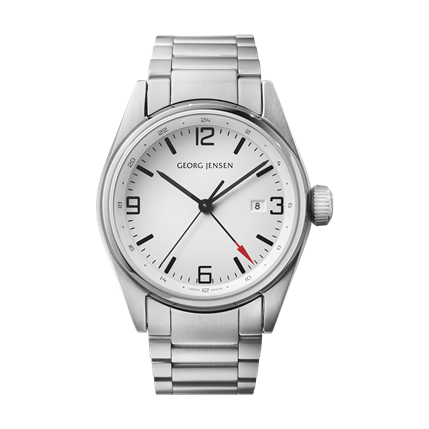 A now a discontinued piece only one available in stock to purchase.